Lawn care during winter is not as hectic as during summer for several reasons. 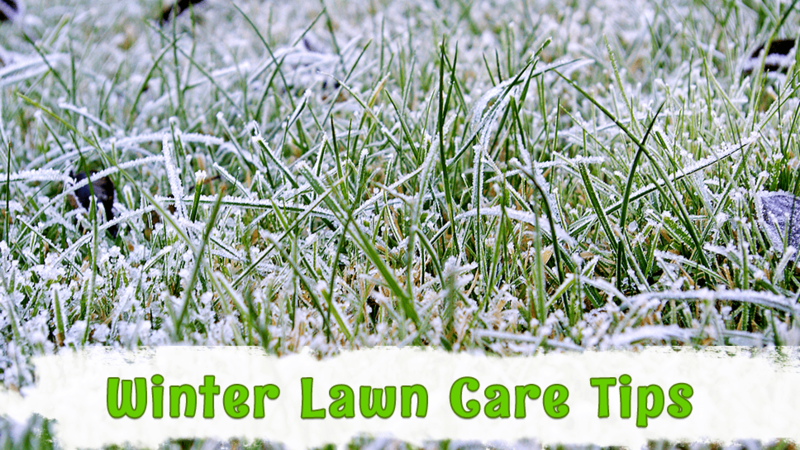 Lawn grass usually hibernates due to the cold temperature but this doesn’t mean you are to leave your lawn unattended. You might have to be watchful now more than ever as a matter of fact. 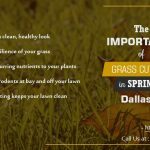 Generally, below are some tips you can put into practice for the best winter lawn maintenance in Austin. Yes, it’s winter. 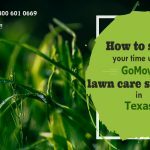 And lawn care in Texas is not as hectic as it usually is during summer and spring but this notwithstanding, you have to keep your lawn clean. Ensure you regularly rake and clean off leaves, branches, and objects on your lawn to prevent the development of dead spots and stunted grass on your lawn after the winter season. The weight of the materials compresses grasses if not removed for long. Apart from suffocating your lawn grass, leaving leaves and other objects on your lawn grass might lead to other conditions like pest or disease infestation from decaying or contaminated matter. Before the onset of winter, you can prepare your lawn grass to get used having a shorter length by cutting it lower with each mowing session. This will save your lawn from being inhabited by pests when winter finally comes. It is important you apply fertilizers to your lawn grass just before winter. Fertilizer application during this period helps your lawn recover nutrients lost during the summer and your grass will benefit greatly from having enough nutrients to feed it throughout the cold, winter season. You can apply your fertilizer with a spreader to achieve an even spread on your lawn without the danger of over-concentration in any particular area. 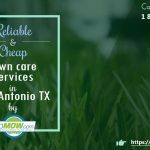 Contact Lawn mowing services in Austin that encourage aerating of the lawn even in winter and this suggestion has been found to be useful to your lawn’s health. The best time to do this is before winter comes and before you apply the fertilizer. Aeration and fertilizer application go together; the aerated soil allows easier permeation of the applied fertilizer through it. To aerate properly, you can do it yourself using a spade to turn up your lawn or hire a mechanized lawn aerator to punch out soil plugs in the soil before applying fertilizer. If you have a large lawn, a better alternative would be to engage the services of a lawn mowing service in Austin, Texas to get the job done in no time at all. Winter season means your lawn might be undercover for a while and it’s quite easy for people to walk or drive over your lawn during this period. This might not be bad if the amount of traffic is moderately but excessive movement or driving over by cars is inadvisable. Parking of cars or other objects should also be frowned at because it creates dead spots on your lawn from the suffocated grass. At best, it will lead to stunted or poorly growing grass after the winter period. You may protect your lawn from this by putting up a sign close to your lawn warning people from walking, driving or parking on your lawn.Click below to get a quick quote for lawn care services.